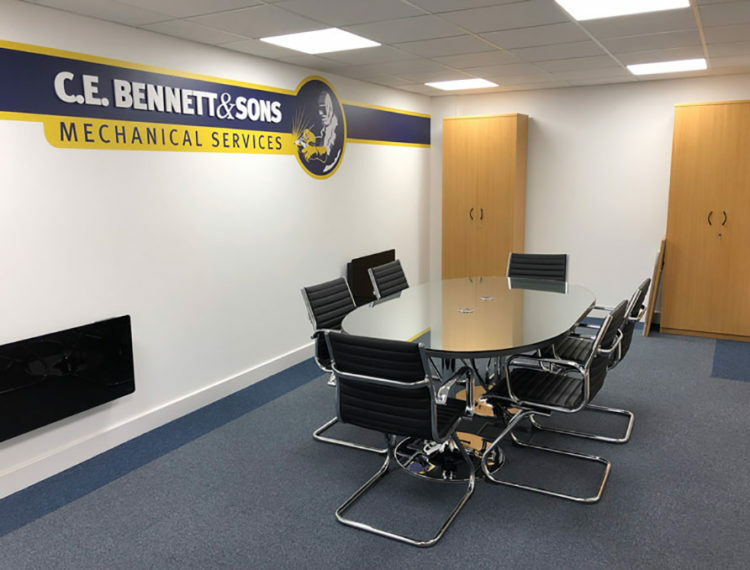 We have recently completed our brand new boardroom facility at our head office in West Yorkshire. It comes complete with comfy chairs and a coffee machine for our customer’s caffeine needs and it will create a great atmosphere when planning our projects. We better hide the biscuit tin from the team before our first customer meeting, otherwise they will all be gone!